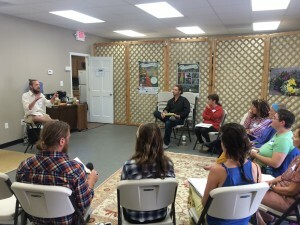 Thanks to everyone that made it out to the Introduction to Permaculture last Saturday. What an amazing group of people! We spent the morning looking where Permaculture has come from, where it is going, and the ethical framework that guides it. The permaculture concept was originally conceived by Bill Mollison and David Holmgren in the 1970’s, with the first book Permaculture One being published in 1978. In 1988 Bill Mollison published Permaculture: a Designers Manual which has gone on to set the foundation for the movement and the curriculum for PDC’s. The concept has gone on to spread around with world, with permaculture practitioners in countries all over the world. Since the original idea, the scope of permaculture has been expanded by countless students seeking the broaden the impact of permaculture. If people’s needs are met in compassionate and simple ways, the environment surrounding them will prosper. 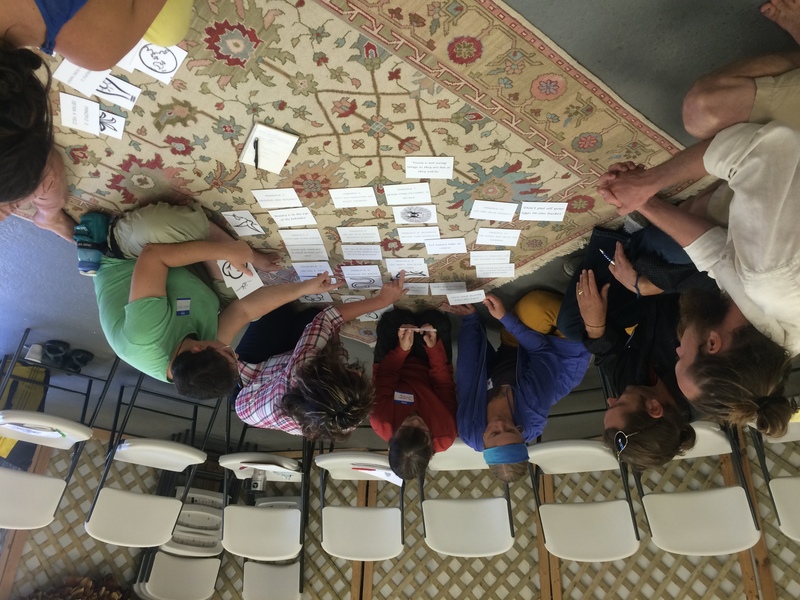 We finished up the morning by exploring Permaculture as a design science, and how it can be applied to life here in the lowcountry. The afternoon found us talking about homescale permaculture, focusing on Zone 1 and Zone 2. Small, quite domestic animals like fish, rabbits, worms or pigeons. Learn how this worldwide movement of ecological farming is taking roots in urban settings to address problems such as soil degradation, loss of natural habitats, and lack of access to fresh foods. Contact Dwight at dwilliams@berkeleycountysc.gov or 843-553-0515 to register. 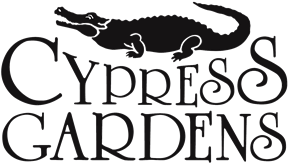 Free for Master Gardeners and those with Cypress Gardens Season Passes, $10.00 per person for others. Bring your lunch or a dish to share. Nick Tittle, one of the lead designers of Surplus Permaculture, was featured on Sirius XM radio for a segment about food justice. Nick introduced to topic of Permaculture to Left Jab Radio and recieved great reviews. The producers have asked him to come back and speak about more issues such as: water, sustainability, and environmental design. We had a great time at the convergence, seeing old friends and making new ones. 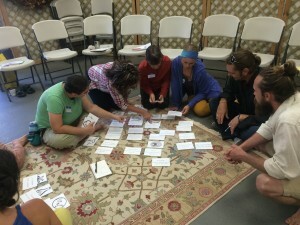 Check out Dan Halsey's recap of the 2014 North American Permaculture Convergence. Urban Permaculture Introduction workshop in Detroit @ The Win/Win Reactor! 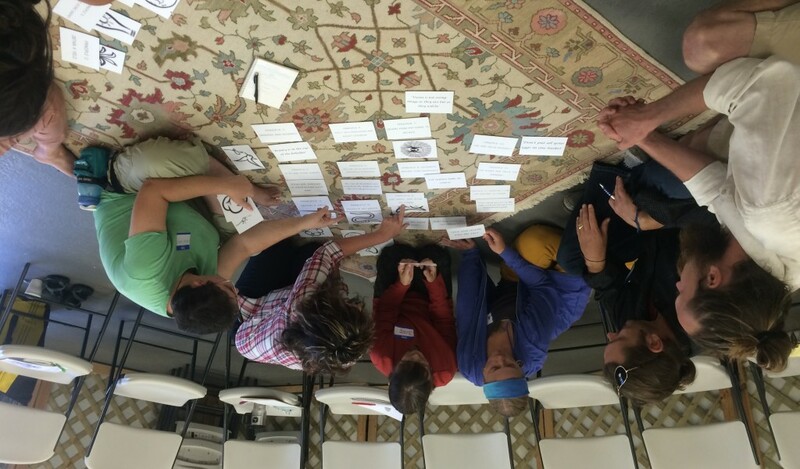 Join us for win/win reactor’s very first Introduction to Permaculture Course! Perfect for anyone with little experience of Permaculture & a great opportunity for those of you with some prior experience to brush-up. It’s short, sweet, & jam-packed!